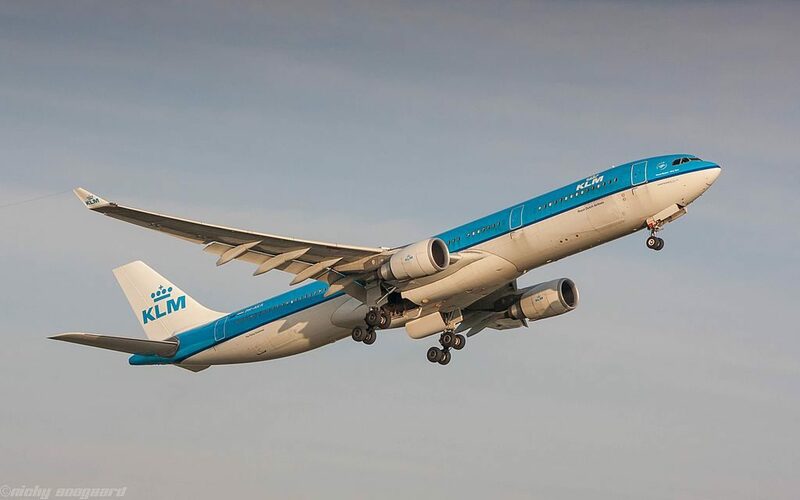 KLM Fleet Airbus A330-300 Details and Pictures. 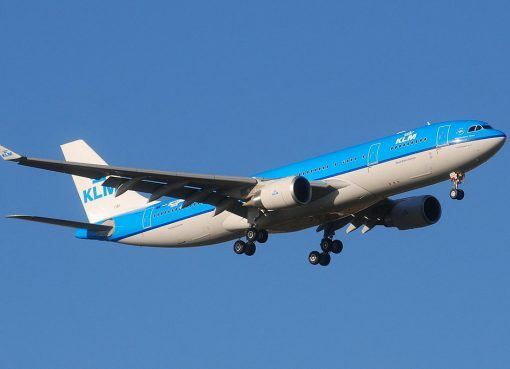 KLM operates 5 aircrafts Airbus A330-300. Airbus A330-300 and Airbus A330-200 are quite similar. The main difference is the body length. 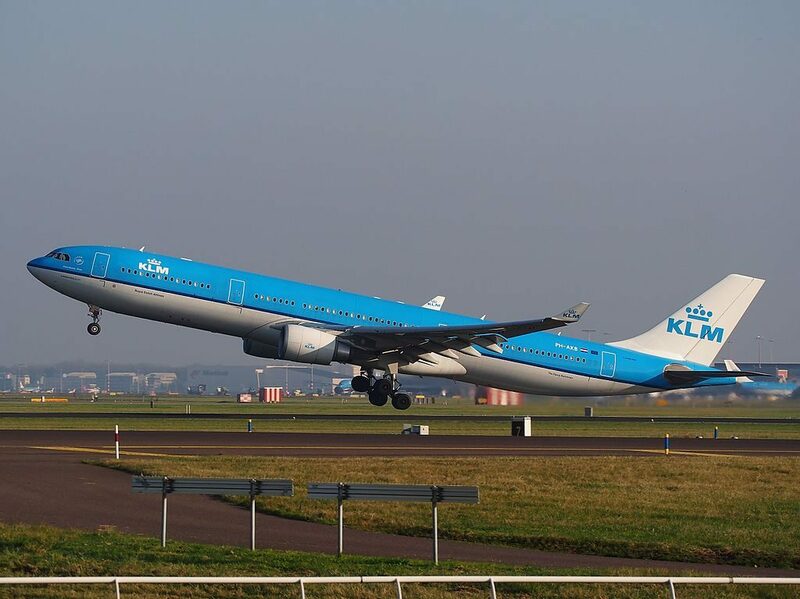 The length of Airbus A330-300 is 63.69 meters that is almost 5 meters longer than Airbus A330-200. Also it should be mentioned that the tail fin of A330-300 is almost 50 centimeters shorter that the tail fin of A330-200. Despite bigger flying-range Airbus A330-300 significantly cedes to A330-200 flying range of which is 13400 kilometers. 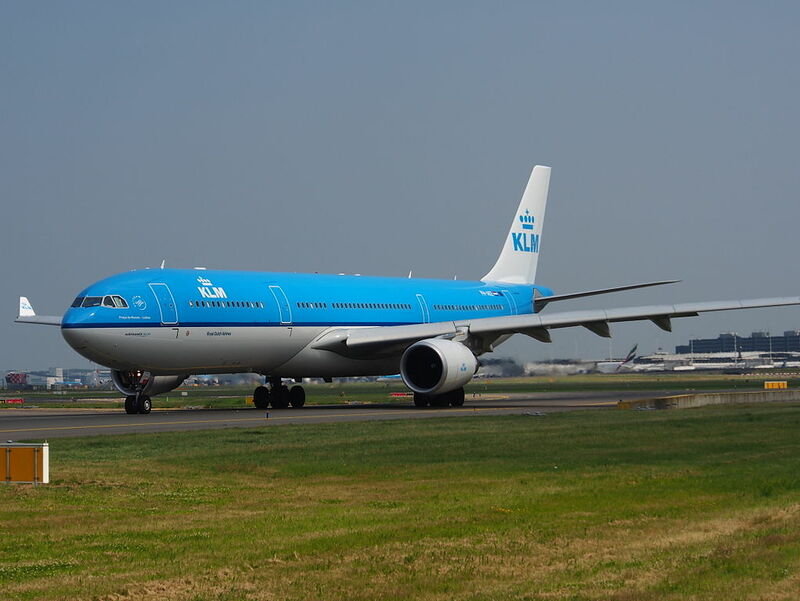 It is explained with the fact that Airbus A330-300 has bigger weight-lift ability, it is longer and heavier. 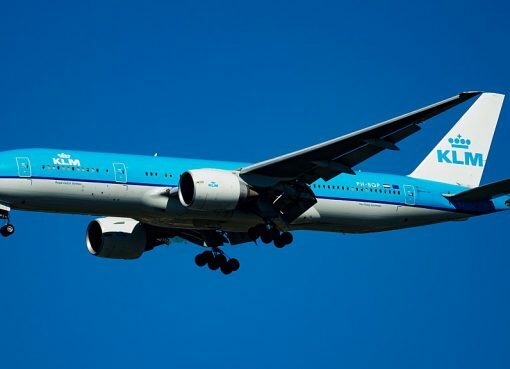 As Airbus A330-300 is long-haul airplane during a long flight crew members will need to have rest. For this near the pilots’ deck is constructed small compartment for having rest. For stewards there is separate place for rest under passenger deck in cargo compartment. World Business class consists of 5 rows of angle-flat seats that have 2-2-2 configuration. 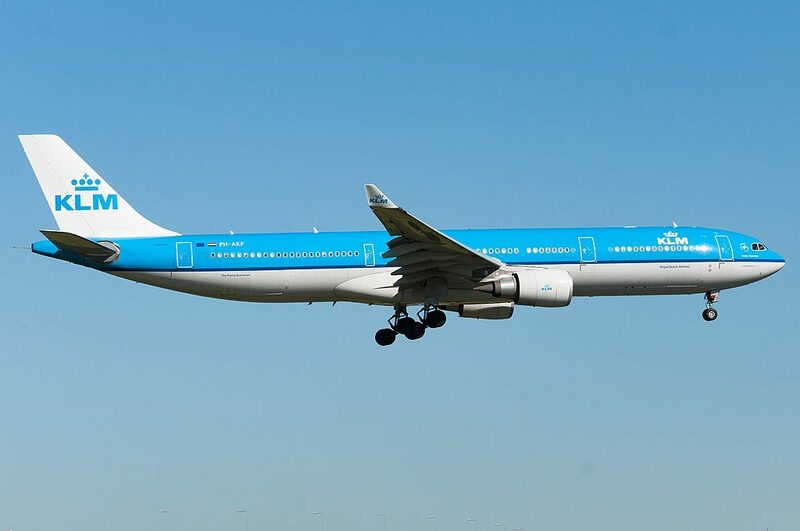 The main disadvantages of the seats of the 1st row is close location of the galley and lavatory in front and lack of floor storage during take-off and landing. The noise from the galleys located behind will also cause disadvantage to passengers of the seats of the 5th row. 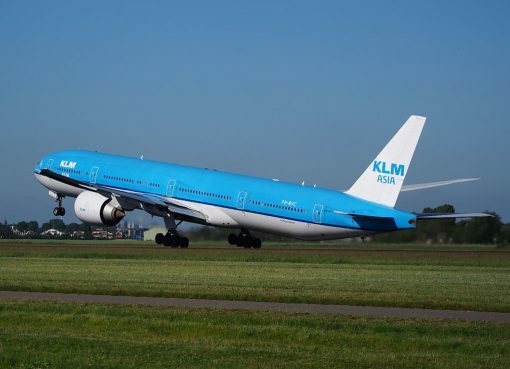 This airplane offers 40 seats of economy comfort class. These seats are located in 5 rows and have 2-4-2 configuration. Thanks to position of the bulkhead the seats of the 10th row offer extra legroom. However, location of the galleys in front may represent a problem to passengers of these seats. Economy class seats are divided into 2 sections. There are totally 222 seats here. Most of the seats have 2-4-2 configuration. First section of economy class seats consists of 13 rows per 8 in each. All seats here are standard, only the seats of the 28th row (the last row of the section) are considered bad seats due to limited recline and location of the lavatories behind. The second section of economy class seats is located behind lavatories and exit row. Passengers tend to gather in the area of the seats of the 30th row while waiting to use lavatories causing discomfort to passengers of these seats. Also these seats have no floor storage during take-off and landing. Passengers of the seats 30HJ will feel comfortable thanks to additional space for their legs. The seats 31AB are considered the best seats of the economy class because these seats have extra legroom due to missing seats in front. But there is no floor storage for these seats during take-off and landing. As there are no seat behind the seats 41G and 42D are often bumped by service carts and passengers passing by. Location of the galleys and lavatories behind will cause inconvenience to passengers of the seats 44AB, 44D, 44G, 44HJ and 45DEG. Limited recline makes the seats 44AB, 44HJ and 45DEG bad seats. AC Power. 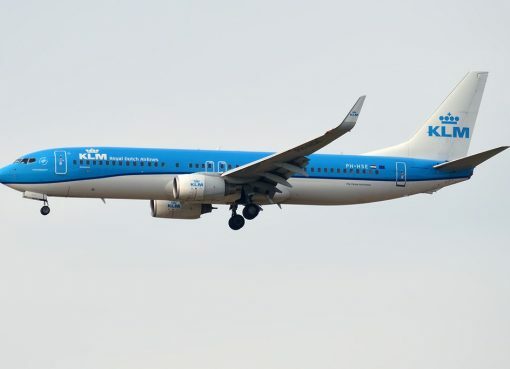 Passengers aboard this aircraft can connect their laptop or other electronic equipment to the power supply located in all seats on this plane. They can also send and receive e-mails and text messages through the entertainment system. 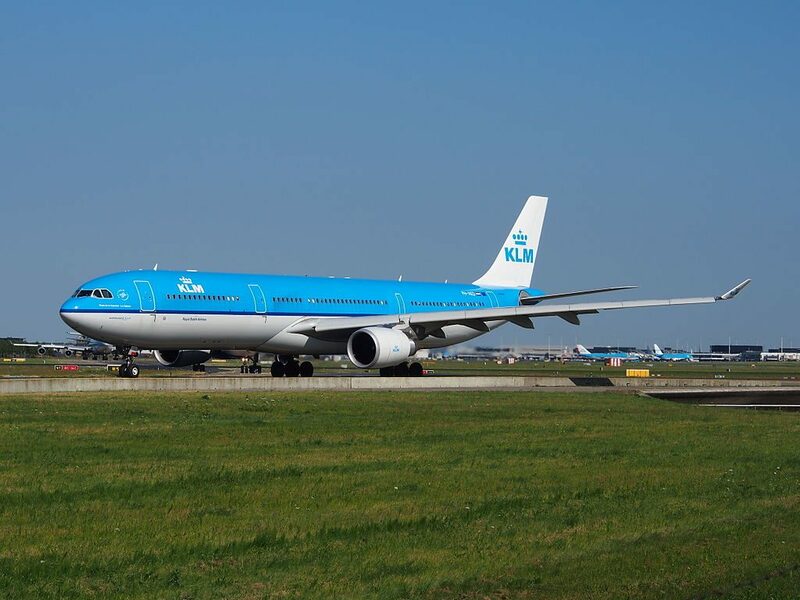 Thanks to visiting AirlinesFleet.com and read article : KLM Fleet Airbus A330-300 Details and Pictures.